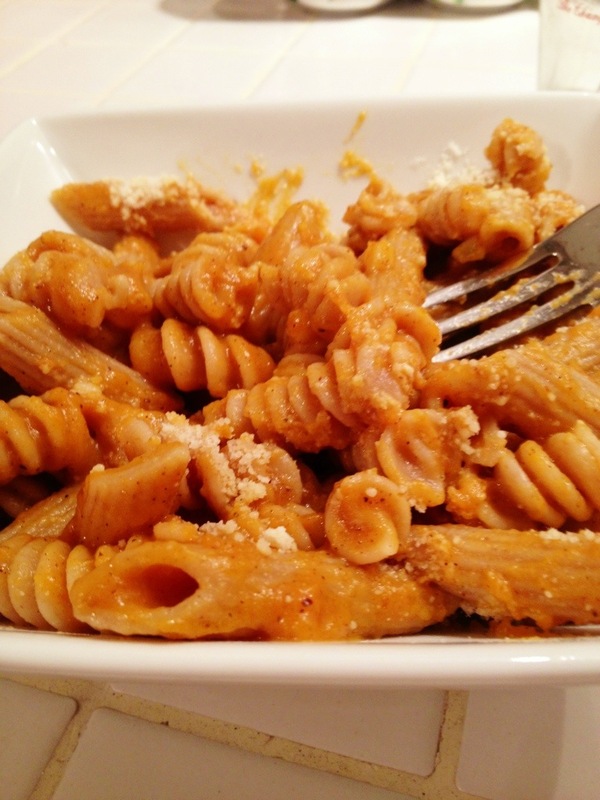 A new recipe I tried last week that was different, but really good. Perhaps not the healthiest, but not the worst either. Ryan and I are all signed up for one of our favorite Christmas traditions. 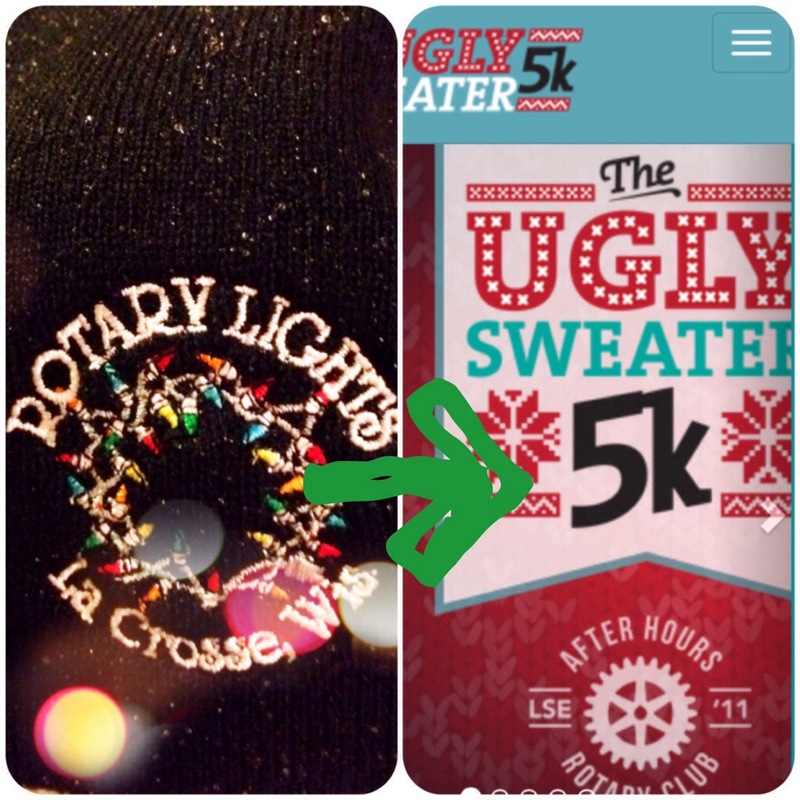 See my post about previous year’s Rotary Lights 5k for more info. Now to find an ugly sweater for me and the husband…insert evil laugh! 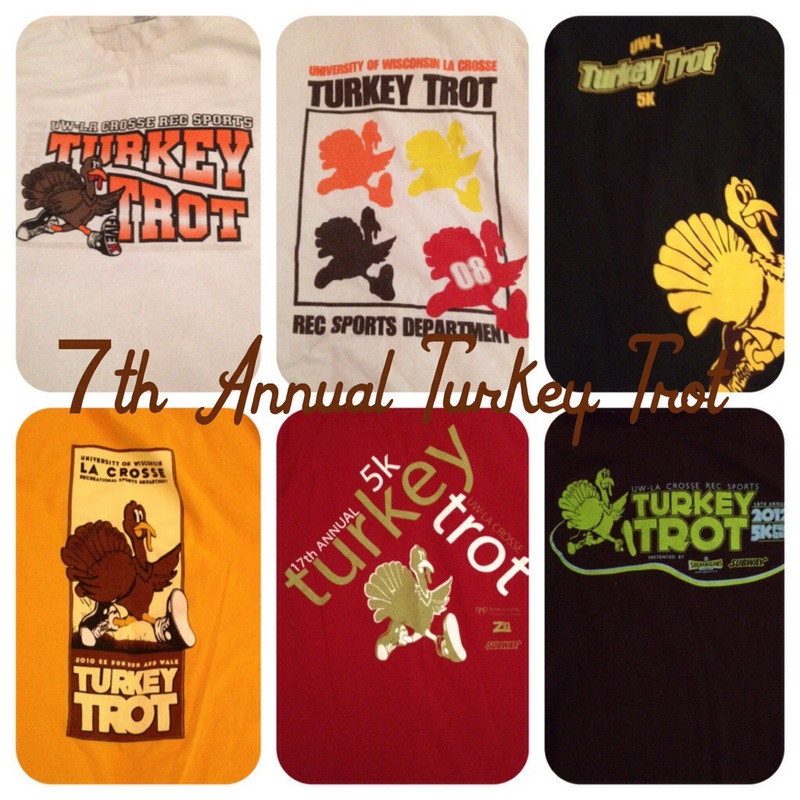 This weekend will be my 7th Turkey Trot. Can’t wait. 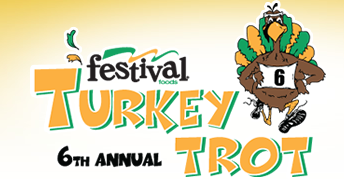 New on my racing calendar is the Thanksgiving Day 5 miler. I’ve always wanted to race on the actual turkey day, and Thursday I will make my debut! 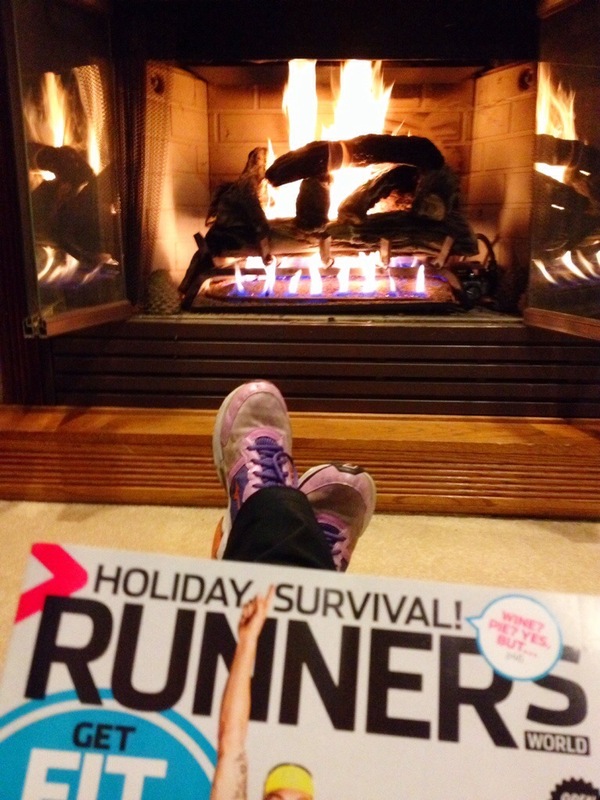 Made time to do some reading about running this week. I heart Runner’s World. 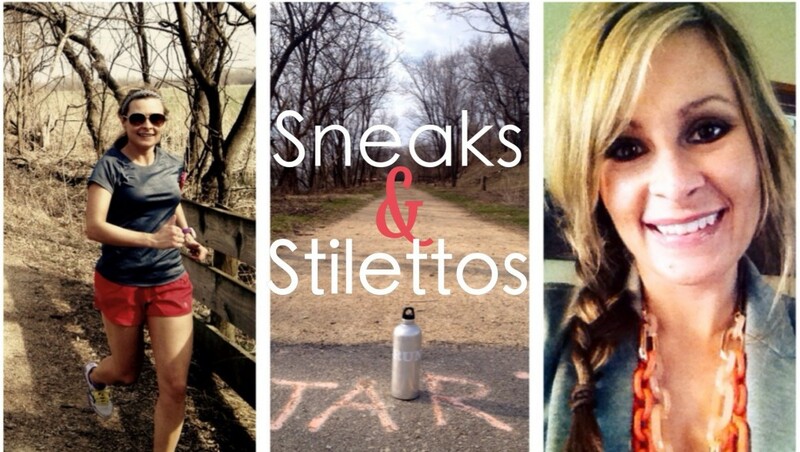 Anybody else have holiday races coming up? That pasta dish looks amazing! I am hoping to find a holiday lights 5K in my area, but no such luck yet!